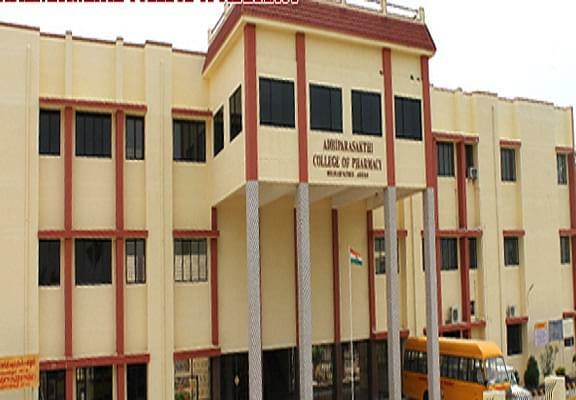 Adhiparasakthi college of Pharmacy (APCP) Kanchipuram, was established and run by Adhiparasakthi Charitable Medical, Educational and cultural trust. The college’s vision is to mould youth to combat changing challenges and to serve global community, with professional competence and spiritual commitment to excellence. The students are provided advance learning and knowledge by teaching, research and by extension programmes so as to enable them to obtain advantages of pharmacy education. The college’s mission is to provide quality, value-based and career-oriented education to students, especially rural young men and women, who will be the agents of societal transformation and global development though their selfless and spiritual service. 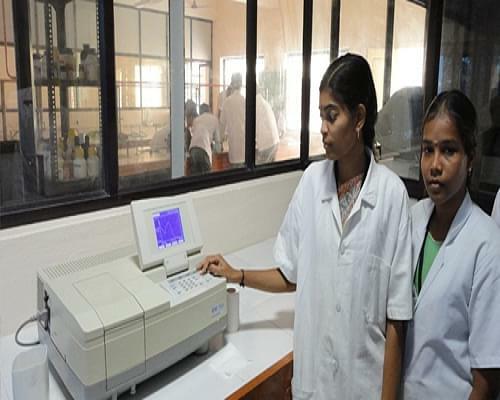 Why to join Adhiparasakthi college of Pharmacy (APCP)? Placement Cell: The students of the college are placed in various recruiters like Cipla ltd. , MEDPLUS Health services Pvt. 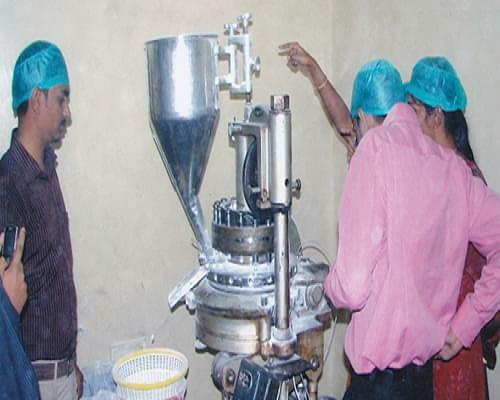 ltd. , Pharmexx Pvt. 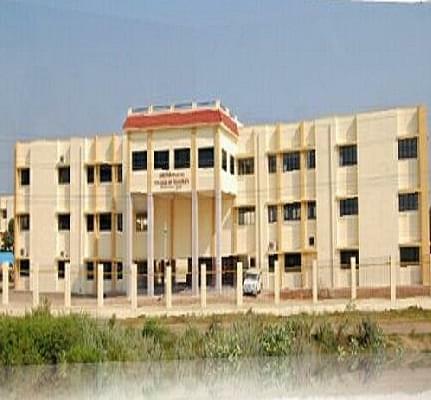 Ltd., BHU Benaras etc. Many of the students have got overseas placement in countries like USA, UK, Australia etc. Eminent Faculty: The college is led by a committed principal, and a team of highly qualified and experienced faculty members proving the best theoretical and practical approach to the stundents.